Steve Martin actually developed tinnitus after a shootout on the set of “Three Amigos”. Major star, Whoopi Goldberg, openly discusses her hearing loss and the fact that she wears hearing aids in both ears. She believes the cause of the hearing loss was the fact that she listened to very loud music for many years. The Who’s Pete Townshend suffers from hearing loss and tinnitus. He is completely deaf in one ear and only has partial hearing in the other, along with tinnitus. The Who are known for being one of the loudest acts in rock history. “If my hearing is going to be a problem, we’re not delaying shows – we’re finished,” Townshend told Rolling Stone magazine. When he was younger, Gerard Butler had ear surgery to reduce the symptoms of tinnitus, but he still suffers from the condition to this day. He tells Men’s Journal magazine that he was born with “sticking-out ears,” but that his right one was pressed back in following surgery to save his hearing following a bout of tinnitus. The frontman of chart-topping band Coldplay, Chris Martin, developed tinnitus as a result of playing loud music with his band. “Looking after your ears is unfortunately something you don’t think about until there’s a problem. I wish I’d thought about it earlier,” Martin said in an interview with the Daily Mirror. Back in the early nineties, Neil Young developed tinnitus and was forced to stop recording for a few years. “I made ‘Harvest Moon’ because I didn’t want to hear any loud sounds. I still have a little bit of tinnitus, but fortunately now I’m not as sensitive to loud sounds as I was for a year after the mixing of ‘Weld’,” he said. 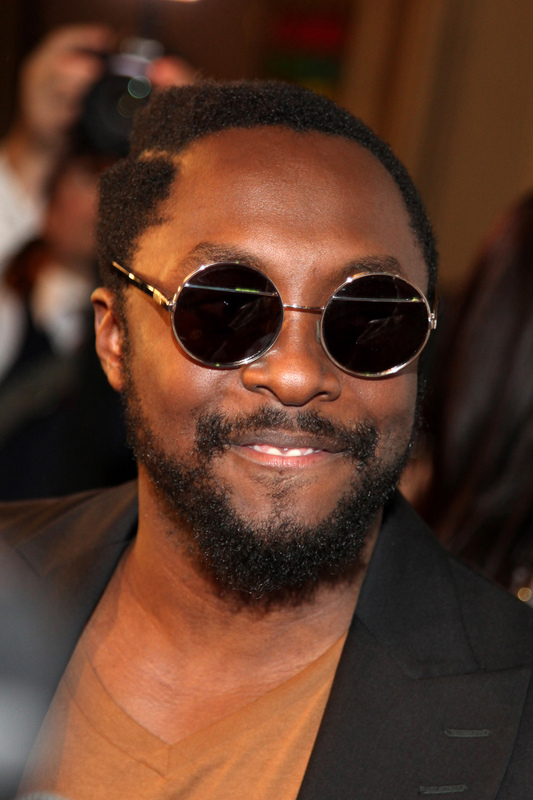 Tinnitus has caused Will.i.am to have a constant ringing in his ears and he states that he “doesn’t know what silence sounds like anymore”. After years and years of playing live (and loud) music, Bob Dylan developed tinnitus. William Shatner developed tinnitus on the set of Star Trek by standing too close to the speakers. You can watch Shatner speak to the American Tinnitus Association about his tinnitus here.